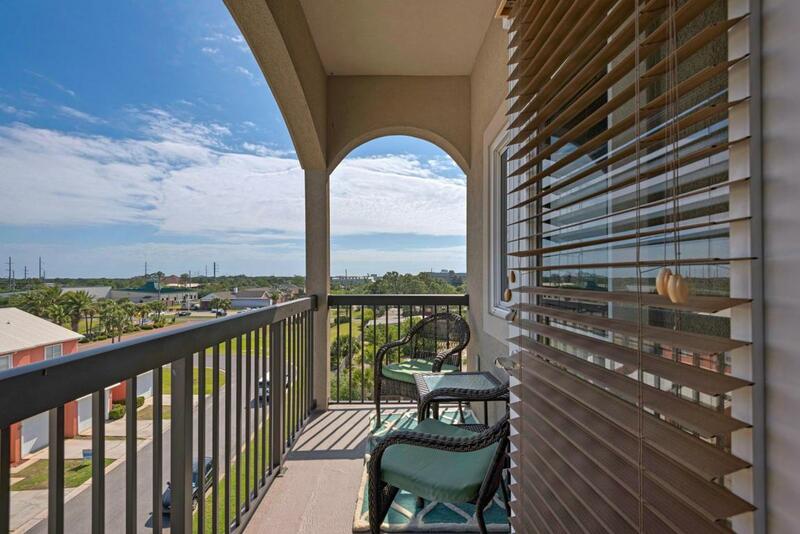 Beautiful Like-NEW Alerio Family Condo, NEVER been rented! Easy Show! Call for details! A wonderfully decorated 2 bedroom condo at Alerio, located just steps to 'The Most Beautiful Sugar White Sands Beaches', shopping, dining and entertainment. 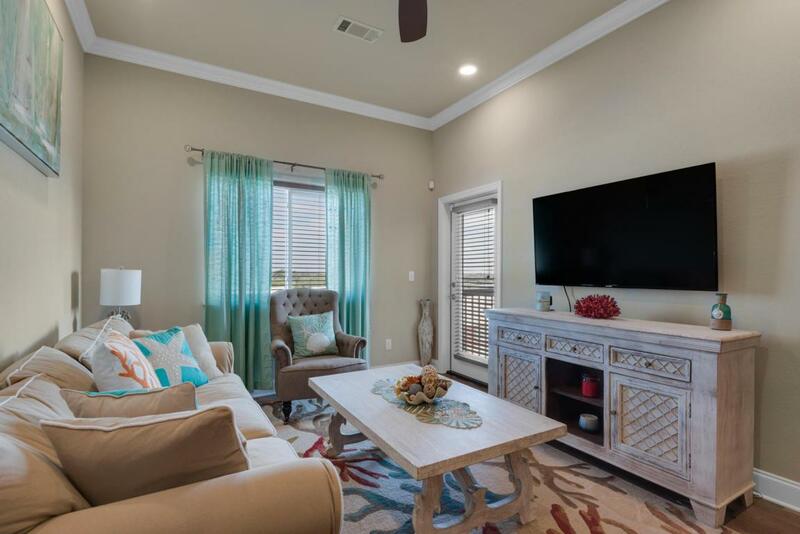 This condo features granite counter tops, stainless steel appliances, wood and tile floors, and 10'' ceilings with crown molding in the living room. 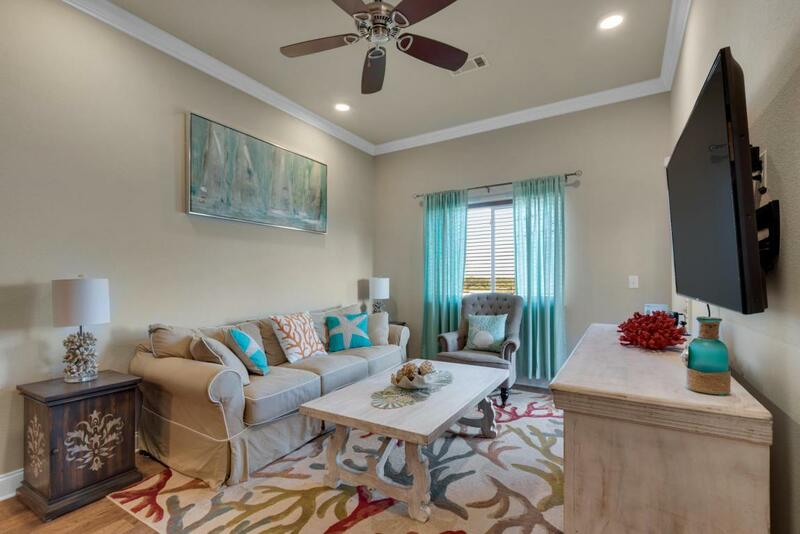 A perfect home away from home, complete with community pool, hot tub and splash pad. 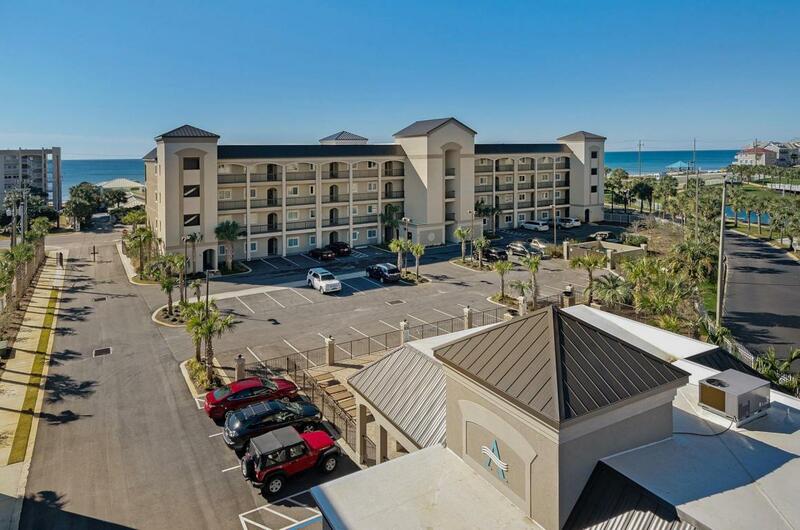 Gated and fenced property with 2 deeded beach accesses. Great Rental Projections! A MUST SEE! Rental Projections of $35-$38k. Buyer to verify all data, details and information important to them.